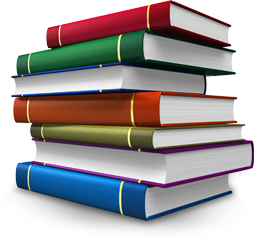 SOUTHERN OWL PUBLISHING SHOULD BE YOUR #1 CHOICE TO GET YOUR BOOK OUT THERE!!!!!!!!!!!! VISIT THE SOUTHERN OWLS WEBSITE FOR MORE DETAILS! This entry was posted in CRYSTAL MILES GAUTHIER, GENERAL INFO, GENEVIEVE SCHOLL, SOUTHERN OWL PUBLICATIONS. Bookmark the permalink. 1 Response to SOUTHERN OWL PUBLISHING SHOULD BE YOUR #1 CHOICE TO GET YOUR BOOK OUT THERE!!!!!!!!!!! !